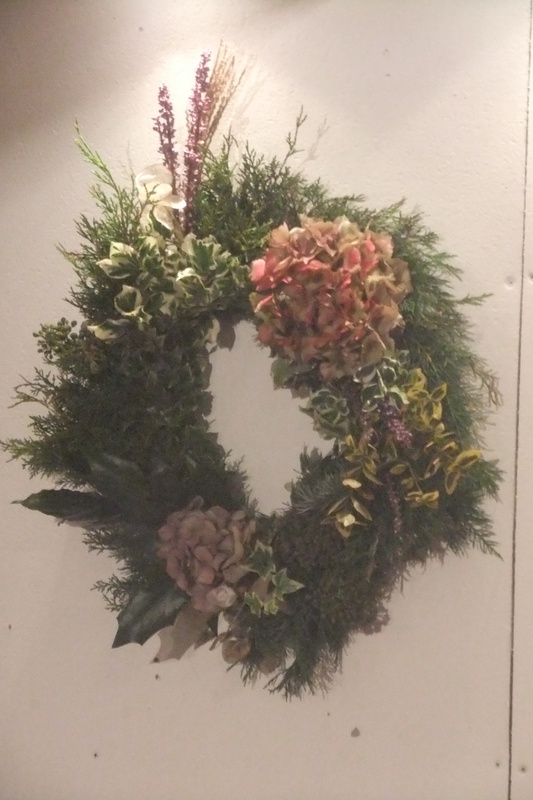 Last December we decided to offer a wreath making session. I have always made my own wreath for Christmas and found it one of the most enjoyable aspects of my seasonal preparations. The response was fantastic and with the offer of some festive refreshments, everyone went home armed with something rather special for their door. Please phone or e-mail to book a place.